California Vehicle Code 23103 makes it a crime for any person to drive their vehicle in a reckless fashion with complete disregard to the safety of any nearby people or property. This is exactly what the people in the video were doing. They were driving in a reckless fashion with complete disregard for any of the bystanders, some of which came with inches of the fast moving vehicles. The penalties for reckless driving in California include a fine and possible jail time. The severity of these consequences is dependent on whether the crime is charged as a misdemeanor or as a felony. In most cases, reckless driving is a misdemeanor offense that comes with 5 to 90 days in a county jail and/or a fine of no more than $1,000. However, if a person is injured as a result of the reckless driving, the person will likely face felony charges. These charges are much steeper and can include up to a 3 year stay in jail, and/or a max fine of $10,000. 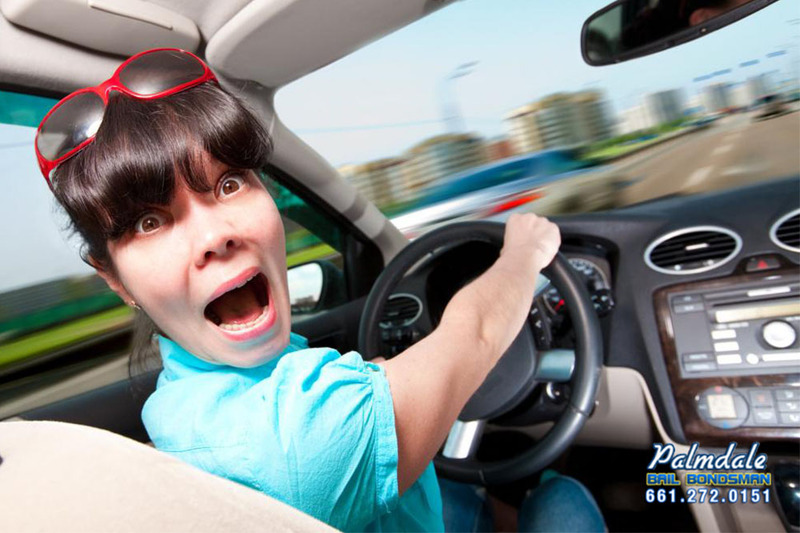 Regardless of how it is charged, reckless driving also adds 2 points to a driver’s license. 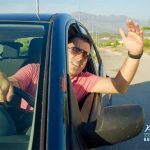 Driving a vehicle erratically can be very dangerous for both the driver and pedestrians. The video in questions shows multiple instances where a driver almost hit a pedestrian which would have carried serious consequences.